In 2010, Ziqq Rafit was recognised as Singapore’s Top 3% Graduating Tertiary Design student by Design Singapore Council. 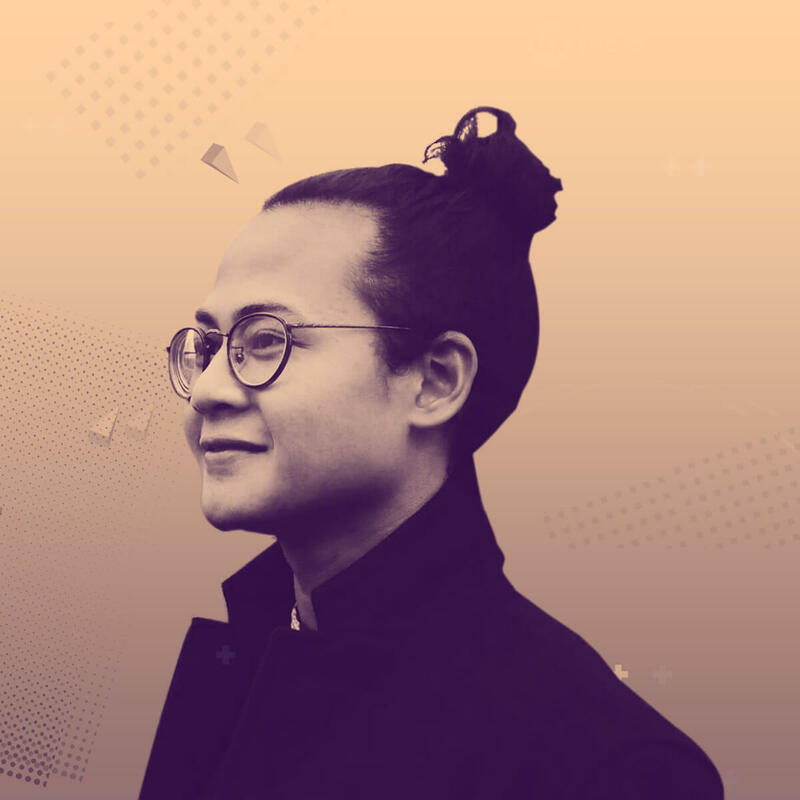 His love for Design and his community saw him starting ‘Design Says Hello’ of which can only be described as a movement that is geared towards advocating Design as a catalyst for social change. Ziqq has had experience working in projects related to transport and way finding, to food and hospitality, to workplace strategy and design. Gaining considerable experience working on projects using the Design Thinking methodology to deeply understand user’s needs and translating them into holistic integrated solutions. His professional works bagged the Singapore Good Design Mark Award in 2014 and received a nomination for the esteem President’s Design Award 2015. In 2014 he was awarded with the prestigious ‘Goh Chok Tong (Emeritus Senior Minister) Distinction Award’ in recognition of his efforts and potential in the creative industry. More recently, in spring 2016, he graduated with First Class Honors in BA(Hons) Interaction Design Arts from one of the world’s top 5 leading universities in Art & Design – University of the Arts London. He is currently a Designer at Foolproof. 18 min TED like Talk | Category: Raising the game (Inspiring stories, case studies, etc) | Target Audience: Humanitarian, Social Entrepreneurs/Designers. Young ambitious designers with a sense of duty to want to make the world better through design. This is the story of wisdom through failures. A personal story as a young ambitious designer of wanting to change the world. Received a backing of a quarter million dollars – I set out with intentions to help and make things better in a third world country. The long and short of it all – a week in a foreign land – resulted in me deciding to drop the project, turned down the money and walked away from it all. Left my home (Singapore) for London where I spent a few years studying, writing and reflecting. I hope to share my experiences and examples of case studies as means of discerning the techniques and tactics in the field of humanitarian design and social innovation in the developing world. I’ll question what one must take into account in order to cater to the needs of its target community. As successes can easily become a model for more of the same, whereas failure offers a platform for discussion and debate about what went wrong and what could have been avoided. I hope to use the lessons from past failures to propose actions for the future. To never lose sight of who you’re designing for. Importance of solving the correct problem. To trust your heart, to be truthful and brave.